Studying and redeveloping the Keim Street Gateway increases access to the Schuylkill River Trail, improves the quality of life for the adjacent residential neighborhoods, and enhances the economic performance and sustainability of the Industrial Center and the neighborhood. •	Consolidation of ingress/egress and driveways of industrial properties. •	Introducing new walkable mixed-use development to both complement and be compatible with the selective continued use of industrial properties. The Borough has partnered with the Montgomery County Planning Commission to complete this project. A Task Force has been established which represents many stakeholders in the Borough and in the immediate neighborhood of the Keim Street Gateway Study Area. The main role of the Task Force is to provide guidance and direction during the planning process. While the Consultant (MCPC) will compose the Plan and provide recommendations and technical assistance, Task Force members will lend their own experience, expertise and ultimately their judgment to assure that the community’s goals and priorities are achieved. Once the Plan is developed, it will be presented to Borough Council for adoption. Click here for a project timeline. 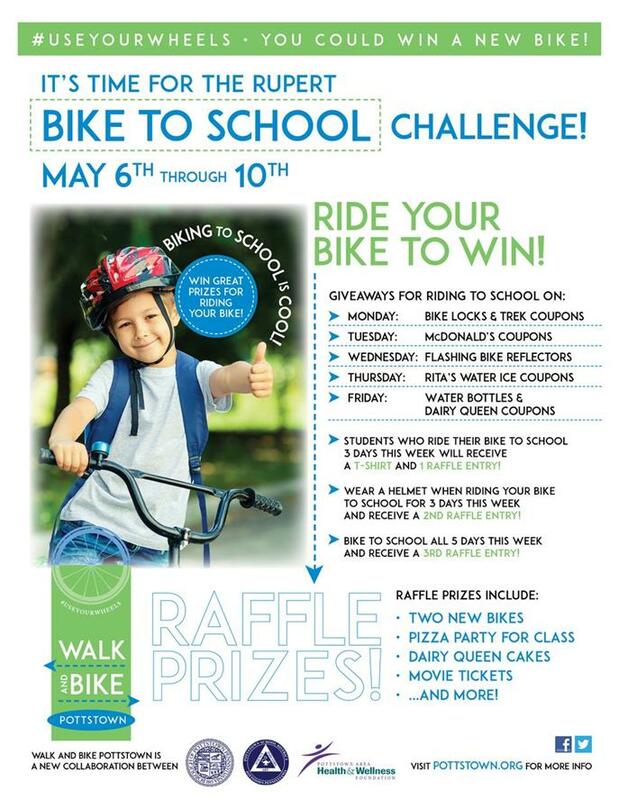 The Walk and Bike Pottstown Educational Program is being funded through a grant from the Pottstown Area Health and Wellness Foundation. 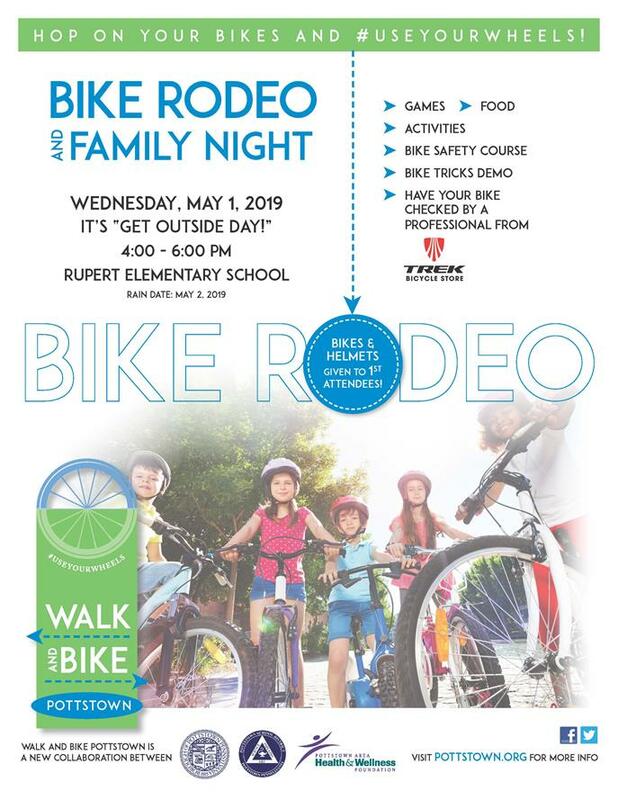 The first year of this program is focused on Rupert Elementary School; it will be expanded to include the other elementary schools in the Pottstown School District during the 2019-2020 school year. The Specific Plan is a vision of "what is possible" for redevelopment of the Keystone boulevard located in Pottstown Borough and West Pottsgrove Township. View the KEEP Specific Plan here.